How does Pobble differ from other educational platforms? On Pobble, teachers share the creative work of pupils with the world to give them an audience and a real purpose to write. Through Pobble, pupils can independently interact with online content: leave respectful comments, receive good quality feedback, and learn from each other. In contrast to other educational sites and applications, pupils of all ages don't just interact with content but actively contribute to Pobble: The children’s work is at the heart of the platform. This ownership means Pobble creates incredible impact for engaging children in the development of their own writing. 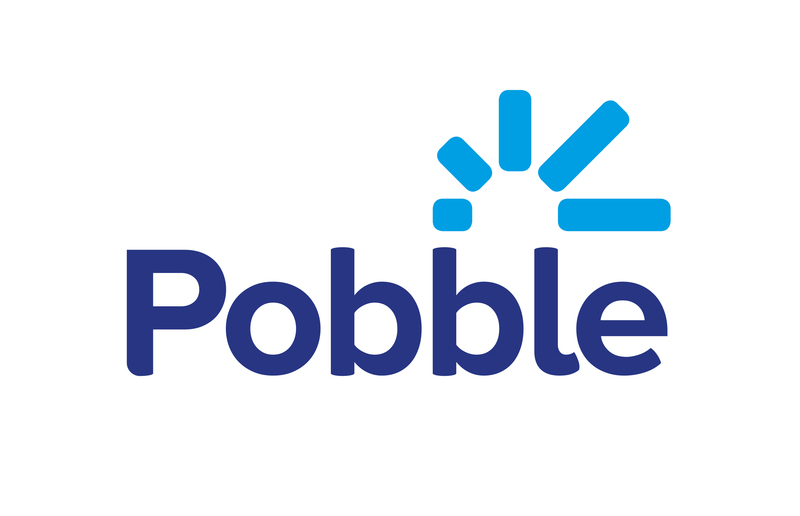 Why do we ask for parental permission before allowing pupils to fully benefit from using Pobble? How else does Pobble keep users safe online?